Pontiac Bonneville, arr. 1967. That only you will not meet on roads St.-Petersburg! 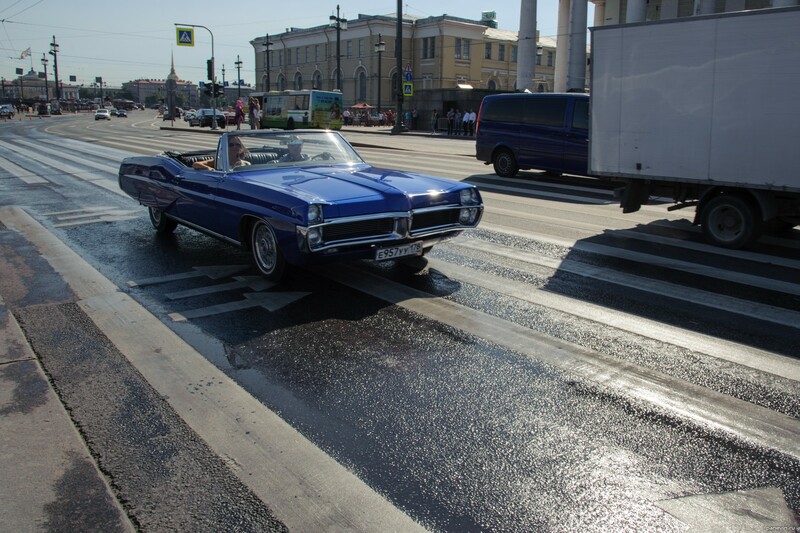 Blog, posts cars, retro, St.-Petersburg, technics. cabriolets Cabriolets on a photo.